Please ensure that the flight you book arrives no later than 16:15 to give you sufficient time to collect luggage and clear passport/customs. If you elect to come by train, the best (and last) connecting train from Paris is the TGV8809 which leaves Paris Montparnasse at 13:41 (arrives 15:51). On arrival at the Gare de Nantes, take the Navette Aéroport (airport shuttle) which runs every 20 minutes, journey time 20 minutes (current cost 9€). You can also take a taxi to the airport – cost circa 35-40€. Q: Help. My flight arrives after 16:15. A: No problem. When you clear the airport take the Navette Aéroport to the Gare de Nantes. We can send a car to meet either train, cost 50€ (Uber estimate 60-80€). The Nantes shuttle makes its drop-off at Nantes Atlantique International Airport at 13:15. Please ensure that the flight you book departs at or after 15:15 to give you sufficient time to check in and drop luggage. If you are leaving by train, take the Navette Aéroport (airport shuttle) which runs every 20 minutes, journey time to the station 20 minutes (current cost 9€). The first train that you can connect with is the 15:10 train to Paris Montparnasse. You can also take a taxi to the train station – cost circa 35-40€. Q: Help. My flight leaves before 15:15 (but not before 12:45). You can also take a taxi to the airport - cost circa 35-40€. We can make a drop-off to this train at Saumur station, cost 50€ (Uber estimate 60-80€). A: Ouch, but not a problem. The only way to make this work is to put you on a train to Nantes on Friday evening. 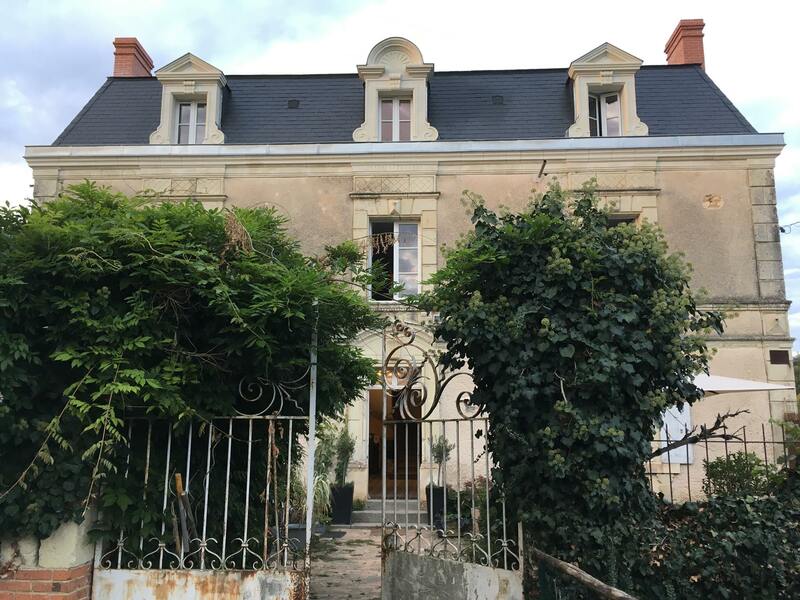 There are several direct trains from Saumur on Friday evenings. We can help you find a hotel near the station. We can make a drop-off to one of these trains at Saumur station, cost 50€ (Uber estimate 60-80€). Nantes is decent-sized airport with lots of amenities, so not a bad place to hang out with coffee and a book. And the city of Nantes itself is lovely, so well worth an few hours, an evening or even a day of exploration. 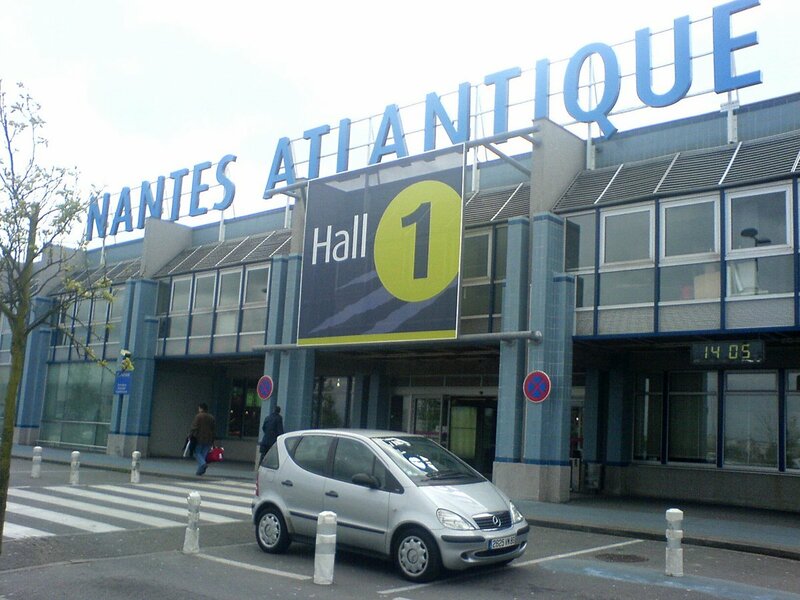 We are doing both plane and train pick-ups at Nantes Atlantique International airport because as Nantes is a larger city there is a dedicated shuttle between the airport and train station. It is the fastest and most efficient way into and out of the city and means you don’t need to worry about us getting stuck in city traffic moving between the two. It will take a load of pressure off both of us and means if there are flight delays or train delays we are in ONE place waiting for you. We will designate where in the airport to meet prior to arrival.